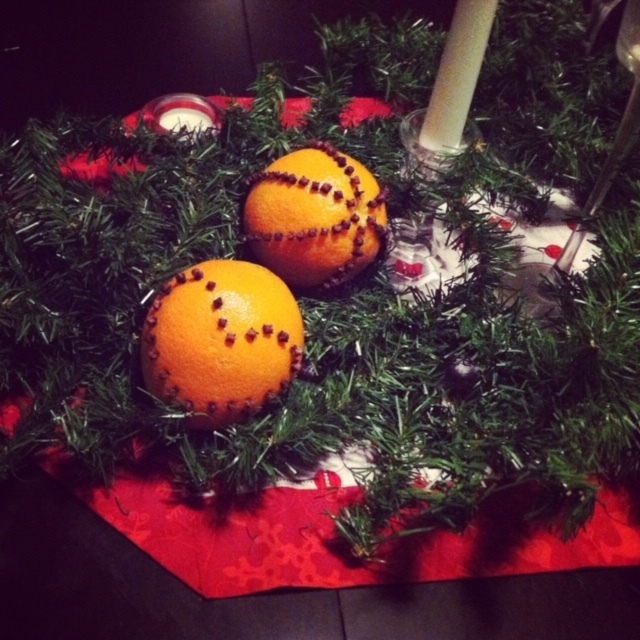 Pomanders have been around for hundreds of years and are a Christmas tradition. They are fun and easy to make. Pomanders are fruit, studded with cloves and other herbs that are used to fresshen spaces and make them smell good. They can be hung, tucked into drawers, placesdin bowls or set among other decor. Pomanders make a beautiful additional to holiday decor and make lovely gifts. During this class, you will make and take 3 orange and clove Pomanders to use for yourself or to give as gifts.